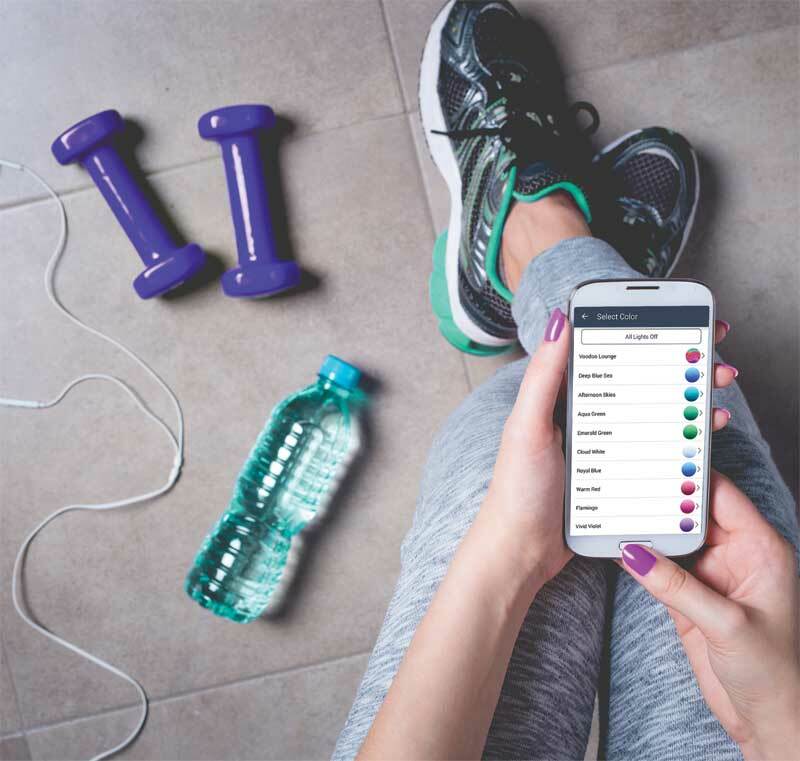 Homeowners can now use an app, to control lights, waterfalls, and equipment through a simplified user interface on a smartphone/tablet. This is not another Internet article on some new crazy technology or app. The Internet of things (IoT), also known as the network of things or the Internet of everything, is not the next big gadget, it is already here. Chances are many are already using it without even knowing so. This technology affects daily life on every level (i.e. personal, professional, health, and leisure) now and into the future. The purpose of this article is to provide industry professionals a better understanding of this technology as a way of life. IoT is not a new concept, but until recently the technology, and the infrastructure necessary for it to be useful in daily life, was not really established. Further, the cost of updated technology, because of the economies of scale, prohibited large-scale adoption. However, this technology is here now, it is affordable, and is catching on quickly—one might say exponentially. 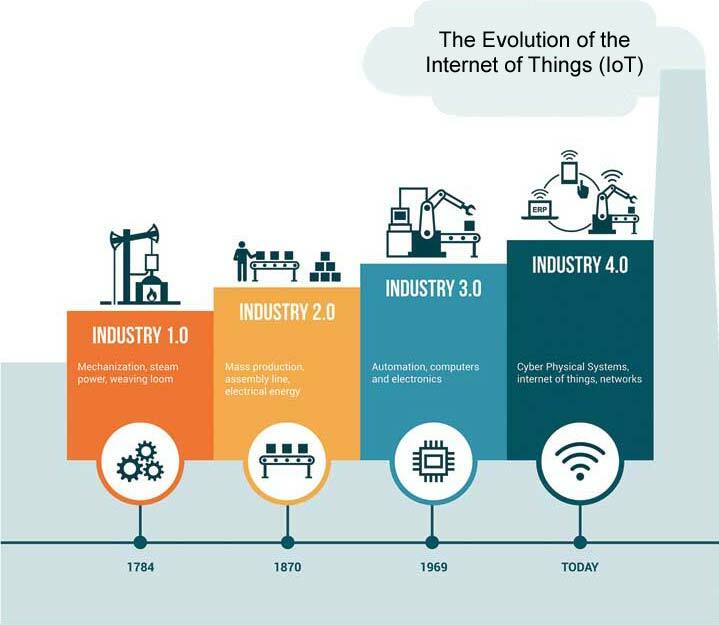 The term and the concept of IoT was coined by Peter T. Lewis in 1985 in a speech to the U.S. Federal Communications Commission (FCC) to describe the network of physical objects that are embedded with Internet connectivity, which enables them to collect and exchange information. The big difference between IoT and how the Internet is used is in the field of automation. For decades, computers and Internet access have been used to communicate and access/transfer information. Users manually initiate these messages and queries after, for example, typing an e-mail or performing a Google search. What is new is the addition of sensors that are linked directly to, or connected through, machines to the Internet. Sensors themselves are not intelligent. They are simply a means of gathering information (e.g. sensing temperature or evaluating a situation). After collecting this data, the information is sent to a machine, or the cloud, to perform an action. This is called machine-to-machine communication (M2M); most of the action is automated without requiring user input or participation. IoT refers to the cloud networking of physical devices (typically a sensor of some kind). These devices communicate information to the cloud via Internet applications or to other devices. The information from these sensors is then analyzed by software and/or forwarded to other hardware or programs to perform an action. This action is often transmitted to another machine, device, or system to initiate an action, and it is happening on a massive scale. Not all IoT applications involve sensors and machines that are completely automatic, as some are hybrid apps, programs, or controls that require manual interaction first before the IoT and software take over. If this is difficult to understand, consider the map app on a smartphone, as one example. Unlike early global positioning systems (GPS), smartphones do not have detailed street maps downloaded into memory. Instead, the map app accesses the web (cloud) for this information. GPS plays a role, but only to communicate the user’s location to the map app. The app then uses information from the cloud to take the user’s current location, and their intended destination (manually inputted data), to plot virtual driving directions, which are then downloaded and displayed on a smartphone in real-time. In this example, the sensor is the phone’s GPS function, while the information (data) is in the cloud. After inputting the destination, the smartphone app gathers data from the cloud to act on the request for information to provide the user with a driving route, which is the automation. There are millions of connected (smart) devices using IoT, including TV’s, watches/fitness devices, electrical grids, and homes. Smart highways, vehicles, cities, and massive opportunities for the agricultural and health and medical industries are on the horizon, as sensors track different aspects of one’s environment, health, and wellness. Another current example of IoT is a cloud-based home automation system. If it senses the homeowner or their vehicle is on the way home at an unexpected time (based on the data it receives via a smartphone or the vehicle’s GPS), the home automation system can act on the information. For instance, it can turn on the home’s heating or cooling system to a preferred temperature before the homeowner arrives, without even asking them for it to happen. Traditionally, smart home systems have required significant investments in technology and hardware, in addition to requiring trained technicians for installation and maintenance. Now there are big players entering this market (e.g. Google Home and Apple HomeKit), making the installation of a smart home system a do-it-yourself project. Transportation holds huge opportunities as smart highways and smart cities interact with vehicles to reduce congestion and increase safety. For example, using sensors in a bridge to warn vehicles and drivers of ice formation, or real-time traffic monitoring that integrates with traffic lights to optimize traffic flow and speed up the home or office commute. The potential applications are far-reaching and amazing. How homeowners interact with the different components in their backyard has progressed along a similar path as other technologies. Originally, pumps, water features, lights, and ponds were controlled using light switches, mechanical timers, manual valves, and breakers. Approximately 20 years ago, computerized backyard automation systems were introduced to the market. These pool controls made it possible to set operating times, or time clocks, for pool and pond pumps, lights, and heaters, as well as activating water features (e.g. waterfalls and deck jets) and landscape lighting. In regions where pools with attached spill-over hot tubs are popular, they also automated the somewhat cumbersome job of changing the position of valves to divert water flow to the hot tub when the homeowner planned to use it, as well as increasing the water temperature in the hot tub to a more therapeutic level. The backyard is now accessible from any web-enabled device, anywhere in the world, with the touch of a few buttons. Automation systems also made it possible to adjust pool water temperature remotely, not just the on/off cycle of the heater. These options allowed homeowners to not only get more enjoyment from their pools, but also spend less time maintaining it. They also provided a means to realize significant savings in energy consumption thanks to integral digital time clock functions. Early automation systems had limited user interface options. Programming the control or activating devices was accomplished using a touchpad located on the control panel, near the equipment, or via remote control located conveniently in the home. These early interfaces were hardwired from the pool equipment pad/room to the home. Making a hardwire connection to the user control panel in the home was not a problem if the installation was completed at the same time the pool was installed, but it was often a challenge if the homeowner wanted to add a pool controller to a pre-existing installation. This communication interface allowed backyard automation systems to be hardwired to smart home control systems. There was no direct pool control via Internet connection, but there was a physical connection between the pool and home automation systems. As most smart home systems also had Internet access, it provided homeowners an indirect path to the web to control their pool and backyard water features. This user interface made it much easier to retrofit an automation system onto an existing pool and was quite popular due to its portability. As it is not bolted to the kitchen wall, the homeowner could take it with them into the backyard to program start and stop times, turn on/off pool lights, adjust temperatures, and activate water features right from the patio table, or poolside. Over time, some backyard automation systems were capable of controlling other devices such as pool and landscape lighting, enabling homeowners to program them to turn on at dusk, for instance. The pool controller calculated when dusk occurs based on the homeowner’s particular location on the continent and automatically adjusts the equipment’s on/off times based on the change in daylight hours throughout the season. Recently, products have been launched which can be retro-fitted to pre-existing pump equipment, allowing wireless communication. 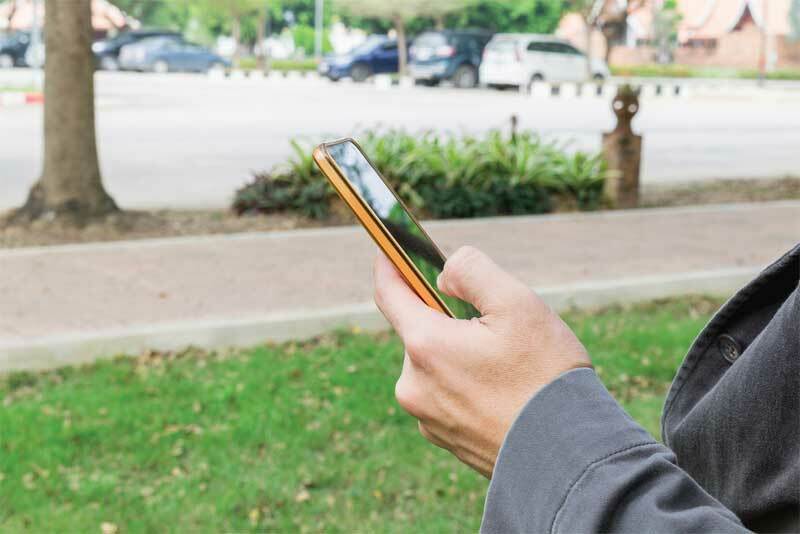 An app on a homeowner’s smartphone allows them to change speeds or activate cycles from anywhere. There are even programs (seasonal adjust) that automatically alter the runtime of pumps and chlorinators to operate longer as the days heat up into mid-summer and then reduce operation as the weather cools into the fall. A few years ago, when coloured pool/hot tub lights were a popular option, these controllers evolved to allow homeowners to select a specific colour, or a light show, with the touch of a button, rather than manually cycling the lights on and off to select the desired colour or display. Energy savings in the backyard continued with the adoption of light-emitting diode (LED) pool and hot tub lighting and, most significantly with the advent of variable-speed pool pumps (VSPs). These devices, too, were assimilated into the available programming options of a backyard automation system to offer the homeowner greater ease of use. Additional devices and products were also added to the list of things the homeowner could control, such as saltwater chlorine generators and chemical treatment systems, to further simplify pool maintenance. So where does IoT fit in? Approximately four years ago, industry suppliers of backyard automation systems introduced a new interface (i.e. a specialized router) that could be connected to pool controllers. It connects a backyard automation system directly to the Internet (either wirelessly or hardwired) with no connection fee for the program. With this connectivity, homeowners can log in to the automation system’s web portal and have full access to the programming and control of their backyard oasis. Now, with this ability to connect to the Internet, smartphone apps were also developed so homeowners were not limited to using a computer to control their pool. Using the app, lights, waterfalls, and equipment can be activated through a simplified user interface on a smartphone/tablet. This advancement makes the backyard accessible from any web-enabled device, anywhere in the world, with the touch of a few buttons. Since their introduction, these web-enabled backyard automation systems continue to evolve, the apps have become more intuitive, and simple to use, and now have a new, easier level of integration and connection with the IoT. 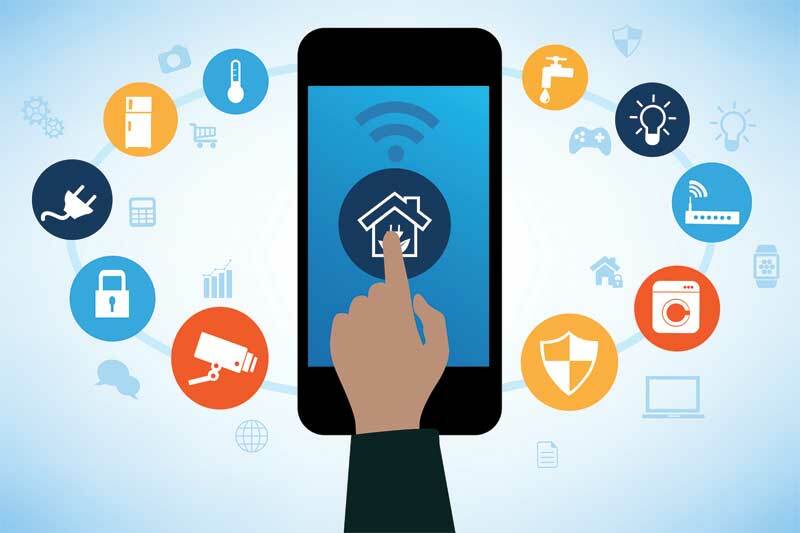 Smart home systems have required significant investments in technology and hardware, in addition to requiring trained technicians for installation and maintenance. Now, they have become a do-it-yourself project. Today, those homeowners who already have a pool and do not want or need a complete backyard automation system can now choose to automate and web-connect individual devices without having to rewire their equipment pad. Recently, products have been launched which can be retro-fitted to pre-existing pump equipment, allowing wireless IoT communication. This connectivity offers homeowners all of the benefits of a VSP, without having to go out into the backyard to control it or requiring it to be hardwired (i.e. run conduit) to a wall-mounted control—an app on their smartphone allows them to change speeds or activate cycles from anywhere. Another new product, which can be operated in similar fashion, is a robotic pool cleaner. By direct connect to the Internet, the homeowner cannot only control the cleaner’s programmed cycles, but also its movement (i.e. steering) right from their smartphone. IoT is here and its applications are almost limitless. That said, there are many exciting possibilities that lie ahead for its use and integration in the backyard leisure living market. This article was originally written by Gary Scott and appeared here.